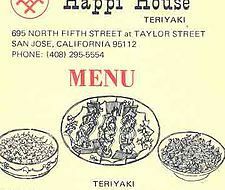 The first Happi House Teriyaki restaurant in opened February 29, 1976 in San Jose’s historic Japantown. 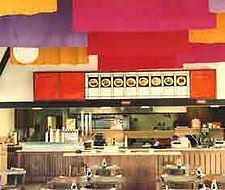 The restaurant was a novel venture by Mr. Joe Ikeda, Dr. Carlo Besio and Mr. Richard Tanaka; three partners who shared an enthusiasm towards fresh food and believed quick service and family restaurant menus had become predictably boring. 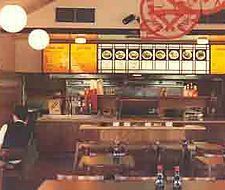 Set on reinventing fast food and inspired by the popular flavors of Japantown’s famous Obon Festival, the partners agreed that their restaurant would always prepare fresh and delicious Asian style meals that were not the run-of-the-mill fare. 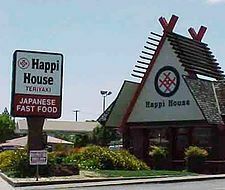 They named the restaurant “Happi House” after the traditional Japanese garment, the Happi Coat, which is a lightweight cotton jacket worn during festivals and celebrations. Happi Coats are a symbol of happiness and festivites; Happi House adopted them as part of our name because we believe dining out should be fun and festive too. 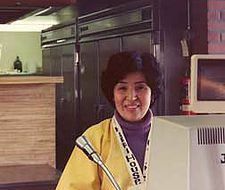 On a side note, Happi Coats originally sewn by a family member, became Happi House’s first uniform and were worn by all staff for many years. 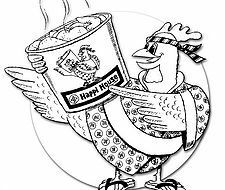 To make fast food fresher and better, Happi House set out to cook all meals to order and offer them at a family-friendly price. 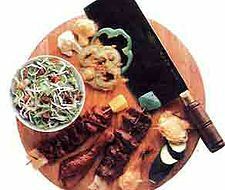 That philosophy, combined with time-honored family recipes and an innovative cooking system, Happi House was the first restaurant of its kind; pioneering fresh California Style Teriyaki and serving signature Teriyaki, Tempura, Salads, Noodle & Rice Bowls to a public that was on-the-go, but craving great tasting and fresh meals. 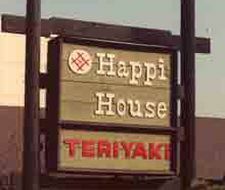 In just a few months Happi House Teriyaki became a favorite eatery for all kinds of people, and loyal Happi House enthusiasts began driving for miles to enjoy the one-of-a-kind Happi House taste. 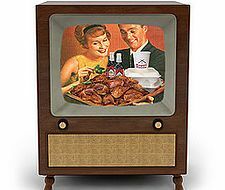 The tender Teriyaki Chicken that just falls off the bone and Happi House’s Asian Chicken Salad were instant hits. 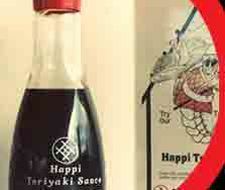 Perhaps the most popular flavor at Happi House was the homemade Teriyaki Sauce. 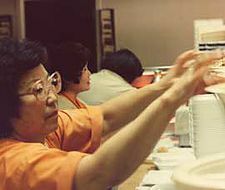 Demand for the sauce grew to the point that in the 1980’s Happi House began bottling their sauce and offering it for retail and take home sale. 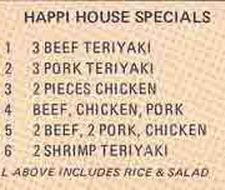 As times and tastes changed, new and unique menu items would be added to Happi House’s menu. 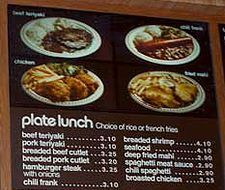 Grilled Salmon Teriyaki (a quick-service first) became a signature dish of the brand. 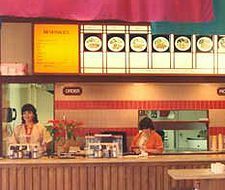 SweetFire’d Rice Bowls, Firecracker Hot Wings, Thai Chicken Salad, and the Happi Wrap, made with Tempura Chicken & Teriyaki Mayo, would also be included among Happi House’s most popular items and helped keep the menu as fresh as the food. 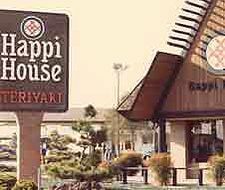 As Happi House’s popularity grew so did Happi House. 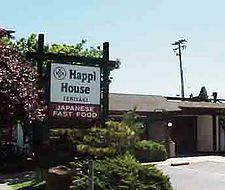 Currently, Happi House has locations serving six Bay Area neighborhoods, and continues to grow. 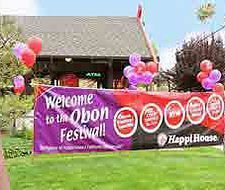 Today demand for healthier and more unique alternatives to typical fast-food options is exploding across all regions of the U.S. And Happi House is underway with expansion plans to serve this growing market.